The Hendrick Hudson Free Library was chartered by the Board of Regents of the NYS Education Department, Division of Library Development, in 1938 as an Association Library to serve the residents of the Hendrick Hudson Central School District No. 3 upon petition of a group of community residents. An Association Library is one whose Board of Trustees is self appointed by the current Trustees. Anyone in the community with a Hendrick Hudson Free Library card is a member of the Association. 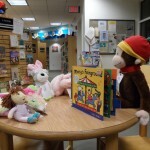 The Library operates independently of any municipal government, under its charter of incorporation from the State Education Department’s Board of Regents, and under the by-laws and policies established by the Board of Trustees. 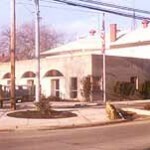 The Hendrick Hudson Free Library moved from the Kavana Building in 1977 when the Cortlandt Engine Company firehouse on the Albany Post Road was purchased and converted into a community library. After serving the community well for nearly 20 years, the building and number of parking spaces available became inadequate to provide for the needs of the growing community. In 1993 the property on Kings Ferry Road was purchased. This two and a half acre site was originally the location of the Kennedy House, built in the early 1700’s and destroyed by fire in 1979. In July, 1997, the new Library building was opened with 15,900 square feet of space and a 67 car parking area. The new building is air conditioned, accessible for disabled persons, allows for flexible use of space, has study and meeting areas, and is wired for technological needs. 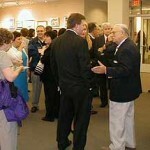 With the completion of an expansion project in April 2002, an additional 900 sq. ft. was added to the Children’s Room, and the 2nd floor unoccupied space was renovated into a Community room for programming and art exhibits. In 2011, the first floor space was reconfigured to include a dedicated space for teens. Early in 2013, second floor space was redesigned to provide additional study rooms, office space, and a patron lounge with vending. 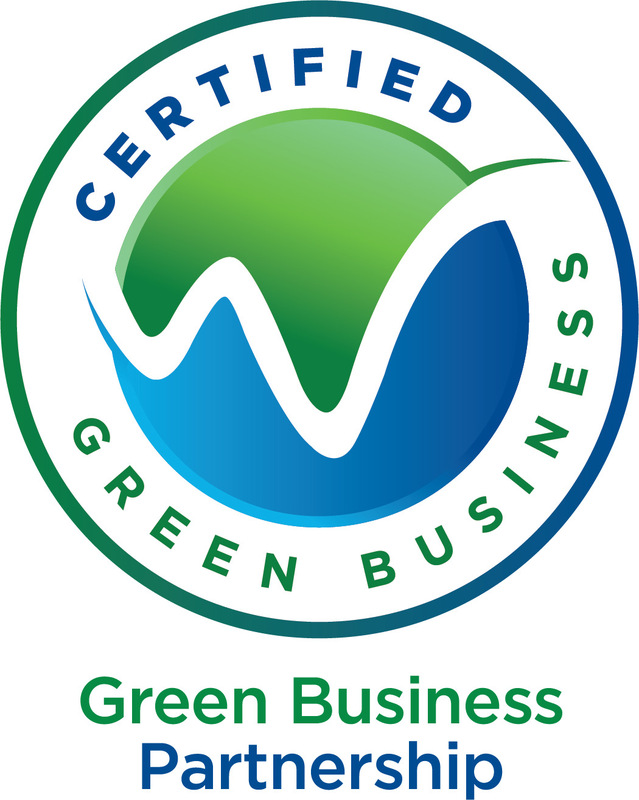 In January of 2015, the library became the first library in Westchester County to obtain Green Certification through the Westchester Green Business Challenge. HHFL founded by a group of women from the College Hill section of Montrose. 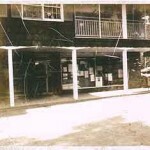 Library located on the ground floor of a house at the corner of Albany Post Road and Kings Ferry Road (current location of the Cortlandt Ambulance Corps). Five trustees elected. Provisional Charter Granted May 20, 1938. 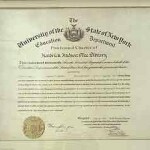 Absolute charter granted by the New York State Education Department. New home at the Kavana Building on Albany Post Road. 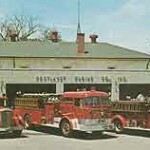 Library moves to the renovated Montrose Fire House, 1 Kings Ferry Road. Brand new facility at 185 Kings Ferry Road opens in July. Phase 2 completed: Expanded Children’s Room. Larger Community Room with a balcony; Additional Study Room. Celebrating 65 years of Library Service to the Hendrick Hudson School District residents. 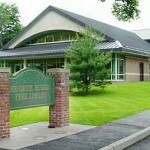 Hendrick Hudson Free Library celebrates its 75th year of service. 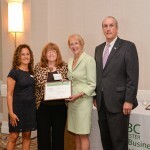 In January of 2015, the library became the first library in Westchester County to obtain Green Certification through the Westchester Green Business Challenge. In 2016, the library was awarded the Joseph Shubert Library Excellence Award for being the first library in Westchester County to be certified as a Green Business.